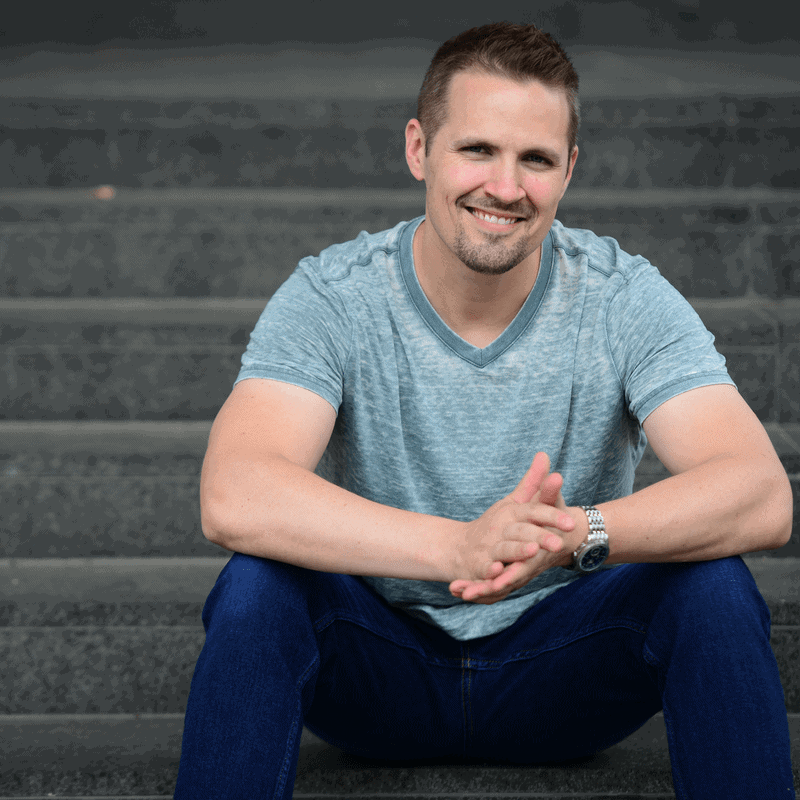 That's right folks – earlier this week I had the opportunity to chat with two well-known names in the world of real estate investing. Joshua Dorkin and Brandon Turner of BiggerPockets.com. It was a fun conversation and I had a great time chatting with both of these guys. 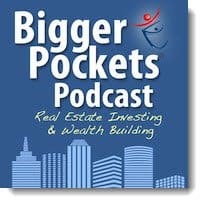 Throughout the 1+ hour interview, we talked about things like land investing, direct mail, list pulling, selling techniques and a lot more. Check it out! It was a show jam-packed with information and I think you'll enjoy it. If you haven't subscribed to this podcast yet, do yourself a favor and check it out now (honestly – it's one of the better ones out there). Thanks again for joining us, Seth! It was fun. Thanks Josh – it was a lot of fun talking to you guys. Keep up the good work over there! Great podcast Seth and Josh! Thanks for listening Kyle – glad you liked it! I’m a first time reader of your blog. Just heard your podcast on bigger pockets a few days ago and I’ve listened to it twice already. I want to get into the game of real estate and this seems like a great place to start. The detail you share in this interview is awesome. Be expecting tons of comments, particularly questions in the coming months. A few off the bat. 1) You talked highs and lows but what is a typical transaction like? >$40k is great but like you said, that’s a home run. What’s a base hit? 2) You talk about calling directly to get lists and this costing $80 to $500. AgentPro247 is considerably cheaper, is this the same information or is going directly to the source and paying more a better solution? I know Agent Pro247 has other uses too. 3) I’m curious about the success of your “selling” website. You mention almost all buyers coming from Craigslist. Do you get sales from your private website? 4) Last question I promise… Did you and if so, would you have to start the LLC prior to your first deal? I know it makes things more reputable but does it impact the sale at all? I’ll save the few hundred other questions I have for another day. My gears are turning. Thanks for your time and the great interview. Anyone who hasn’t heard it yet should take a listen. My favorite BP podcast yet! 1) A typical base hit for me is a few thousand dollars of profit (anywhere from $1,500ish – $7,500ish) and it really doesn’t matter what the dollar amount is, they are ALWAYS fun to do. 2) The accuracy of the information from AgentPro247 varys from county to county. AgentPro is considerably cheaper, but it’s not always as accurate as getting it directly from the county. Usually the counties with a denser population tend to be a bit more accurate on AgentPro (simply because these counties have more tax revenue to work with, and they’re able to put out more accurate information for outlets like AgentPro to gather from). Does that make sense? 4) I did create my LLC before doing my first deal and I would recommend it BUT, it’s not entirely necessary to get started. If it’s going to be a big obstacle standing in your way of getting started, don’t let it keep you from moving forward. Put it at the top of your “to do” list and work on it as you have time and just remember that nothing will start happening until you start sending out postcards and making offers. Believe me – I know very well, what it’s like to start where you’re at. I had a TON of questions my first 6 months of doing this, so don’t be afraid to ask right here on the blog just like you’re doing. I’ll try to give you my 2 cents and point you in the right direction as I have time. Thank you so much for the fast (and detailed) answers Seth! Everything you have explained sounds right up my alley. I like that reasonable profits can be made in the thousand dollar range versus the tens or hundreds of thousands. Those numbers just make starting investing too daunting. Thanks again for taking the time to answer all my questions. Again, great podcast interview too!